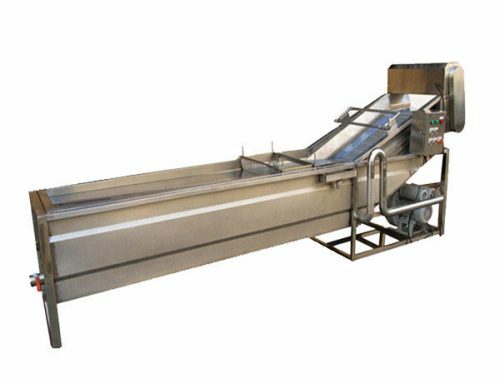 The automatic onion peeling & root cutting machine can accomplish the whole process of peeling as well as root cutting process. Next, we would have a separate introduction to the production line. 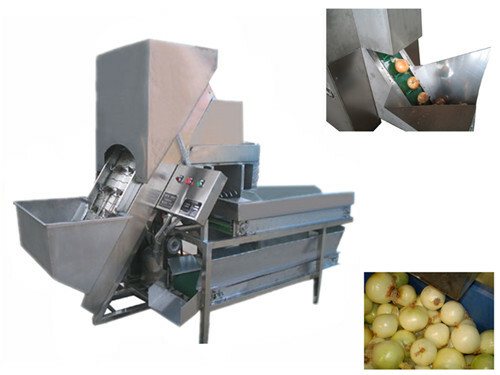 AUS-YB series onion peeling machine is the most advanced big capacity onion processing equipment at home and abroad. It can peel any states onion one time no matter they are oval or flat, small or big, skin thick or thin, loose or tight, dry or wet. And it can peel completely without any damage. 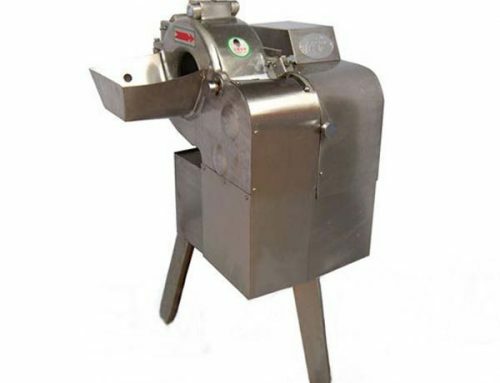 This equipment has obtained national patent protection and been widely used in the vegetable processing industry. 1. 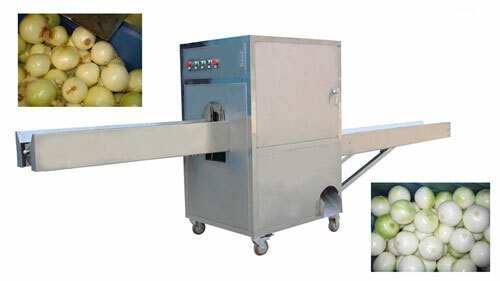 This machine can peel onion perfectly without the special requirement for the onion size, dry or wet, origin, etc. 2. 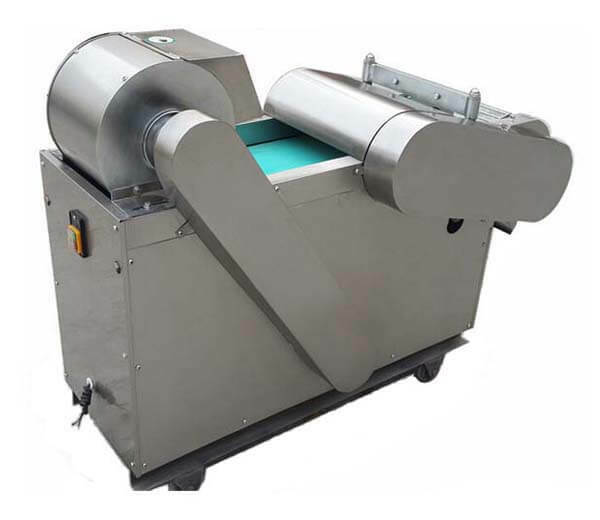 This series equipment adopts no knife peeling way, thus the onion peeled is beautiful without tool mark or damage. But other companies use knives to peel, which is easy to damage the onion because knives cut deep or light differently and the onion surfaces have scars and wounds and the wound parts are easy to infect, not easy to keep. This is the drawback can’t overcome by other equipment. 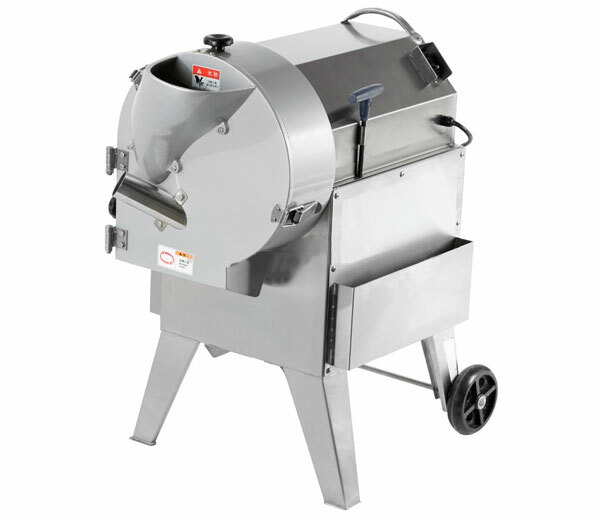 So our this no knife peeling equipment show its advancement and superiority. 3. The “Skin controller” design of this machine can control the depth of the skin peeled automatically. It only peels the dry skin or peels the second skin again to reach the perfect peeling work. 4. 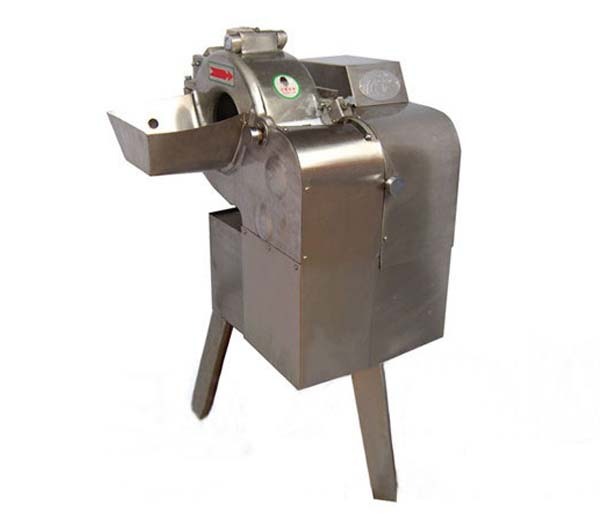 This equipment adopts peeling way without root cutting. Thus the onion peeled with smaller skin removed amount and high rate of finished products. The inside of the onion is clean and healthy without pollution. But if cutting onion root firstly and then peeling, the onion will be polluted the second time, and the skin removed amount will be bigger with a low rate of finished products. 5. 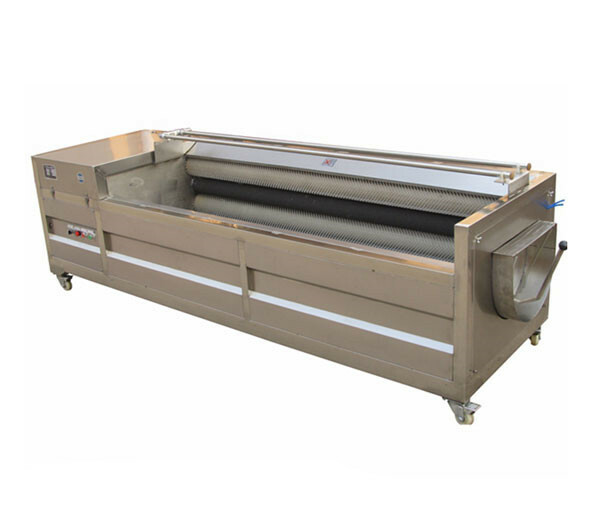 This equipment can peel 1-5 T per hour, which is energy-saving and high efficiency. This is unique in the onion peeling industry at present. And our motor power is only 3.25 kW, the compressor pressure is 8-10MPa, the exhaust is 2-5m³/min. All these make it energy-saving and cost reduction. 6. This equipment has no non-standard wearing parts, the conveyor chain, bearing, framework, etc all made of SUS 304 stainless steel. The cylinder of the equipment is all common and standard parts, which can be bought from every pneumatic parts shop around the world. And it will be very cost-effective using this equipment when with better price/performance ratio. 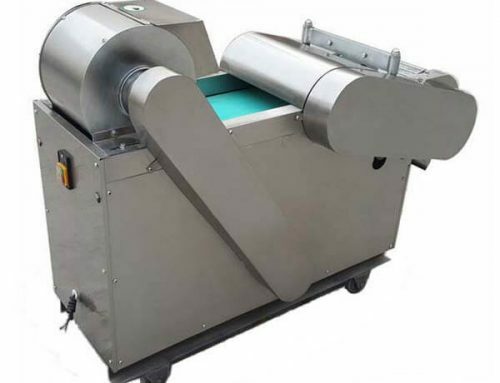 AUSYQ-1 type onion root cutting machine is the domestic most advanced onion processing equipment. 1. 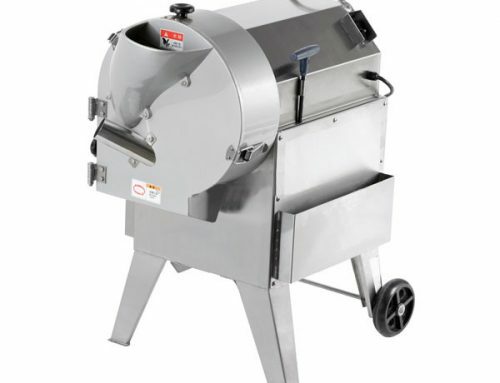 This machine does not have special requirement for the onion size, dry or wet, origin, etc. 2. Onion root can be cut cleanly one time without damage no matter onion in what state. 3. 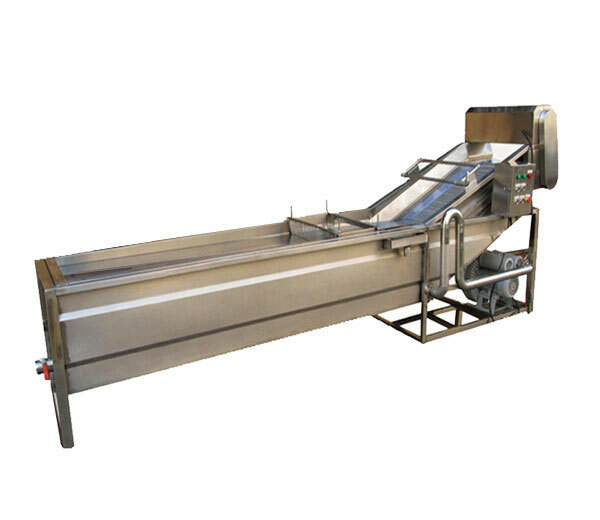 This equipment has been widely used in the vegetable processing industry. 1. Onion need not sort by size, dry and wet or origin, root can be cut perfectly. 3. It can distinguish and adjust automatically according to onion size. And the onion cut out are all beautiful no matter it is big or small. 4. 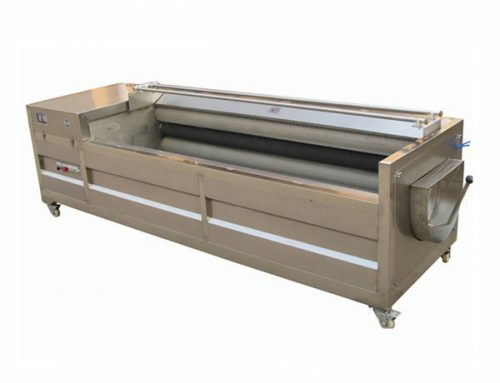 This machine is non-consumable parts design, longer service life, lower cost, higher efficiency. 5. This machine is made of SUS 304, conforming to the international healthy standard.